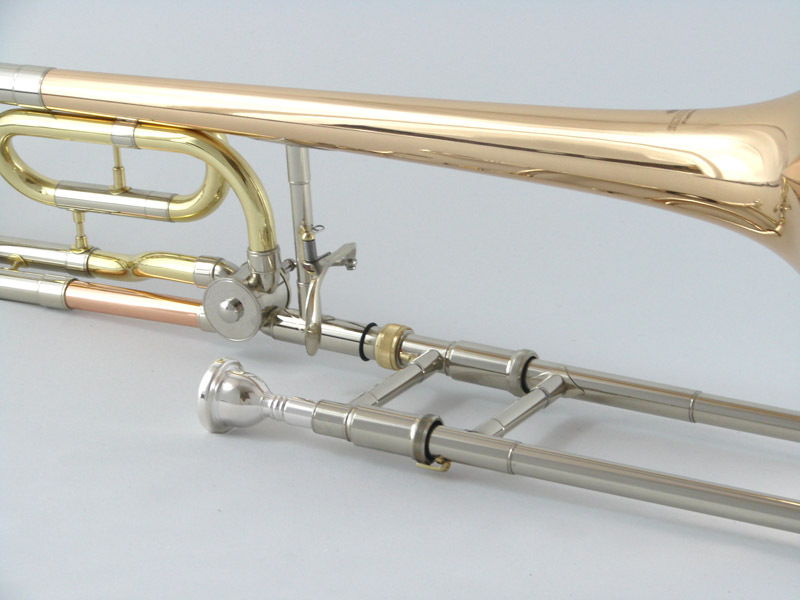 The Schiller American Heritage Bronze Rose has a closed wrap tubing design for a darker sounding tone. 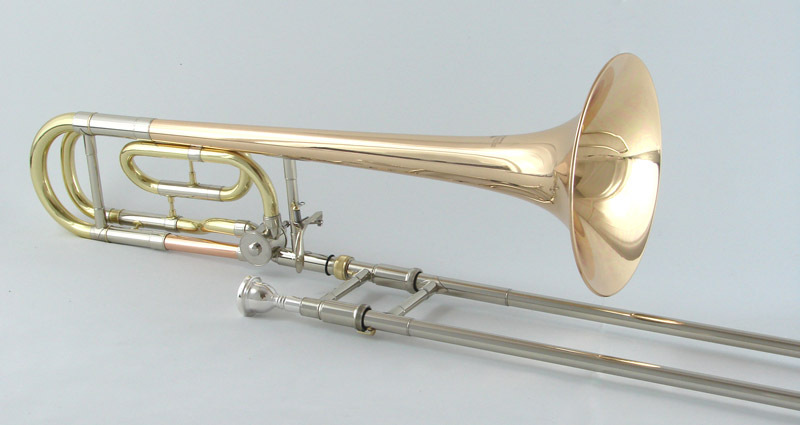 The Bronze Rose is preferred by many symphonic players. 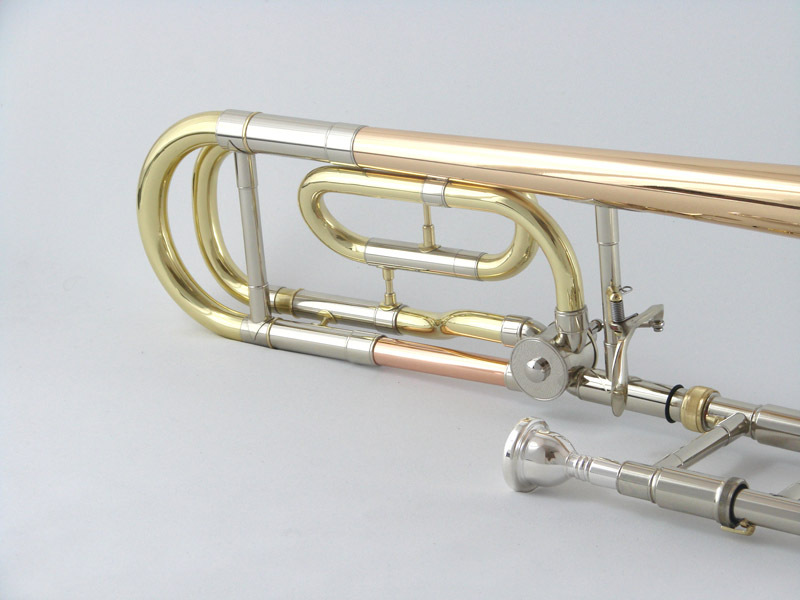 8 3/8″ yellow brass bell and nickel plated chrome inner slides. 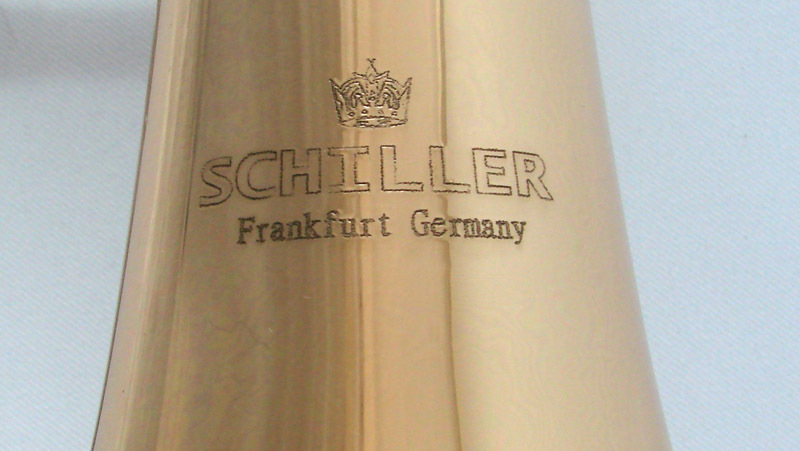 Standard Schiller “F Attachment Valve” with freer blowing effect. 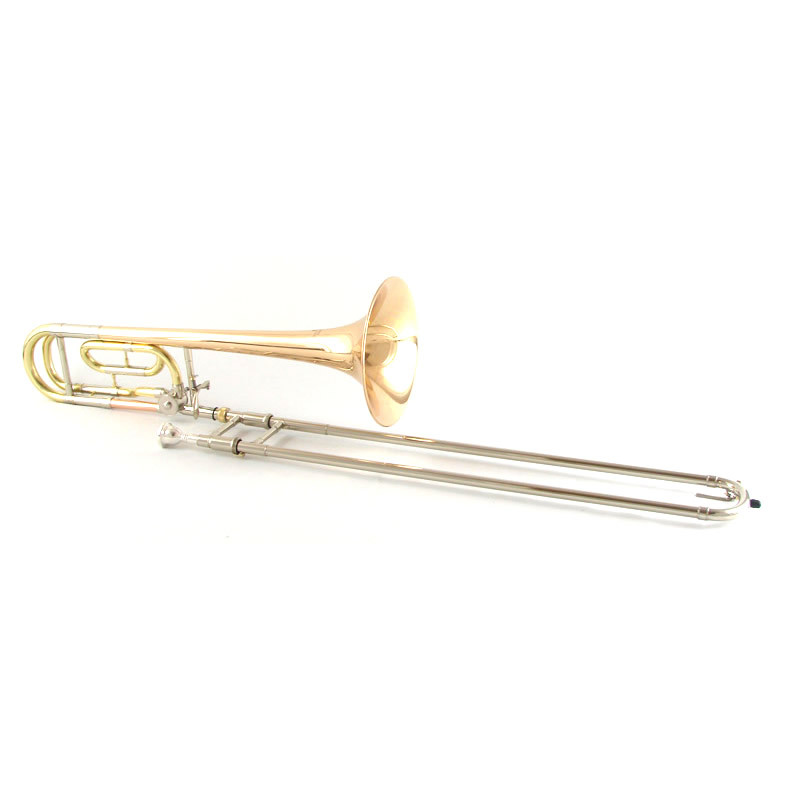 Includes a Genuine Schiller mouthpiece and an Enthral™ deluxe pod case.